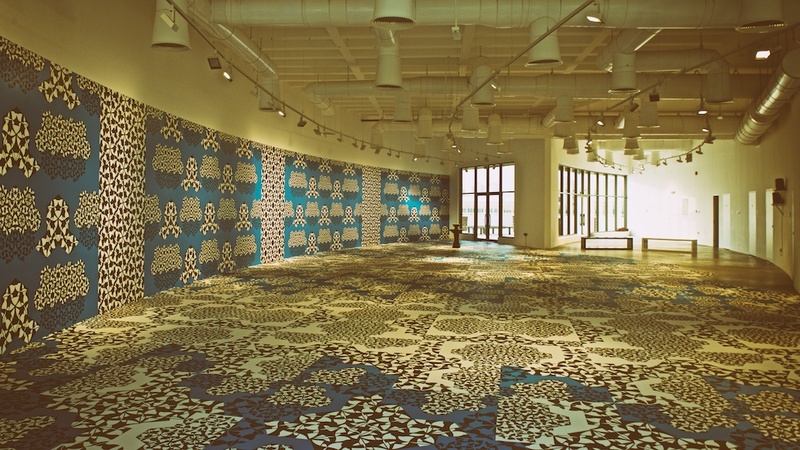 Garden After, the new installation at 1971, Flag Island, Sharjah,UAE. 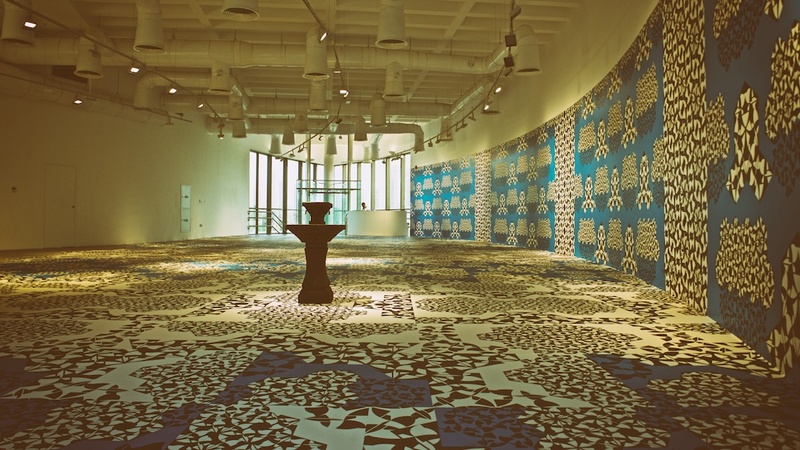 1971 is Sharjah’s new addition to the design space. 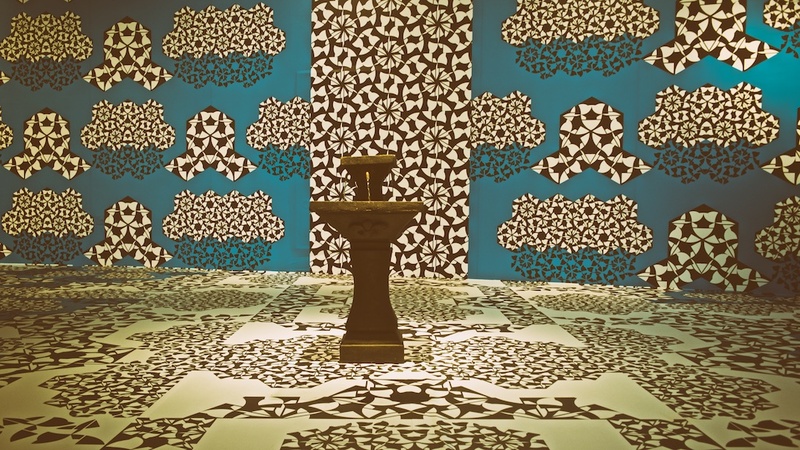 The installation named ‘Garden After’ is a garden of paradise-themed exhibition by Lebanese artist and designer, Jamal Tayara-Baroudy, the exhibition remains open until 26 September 2015. 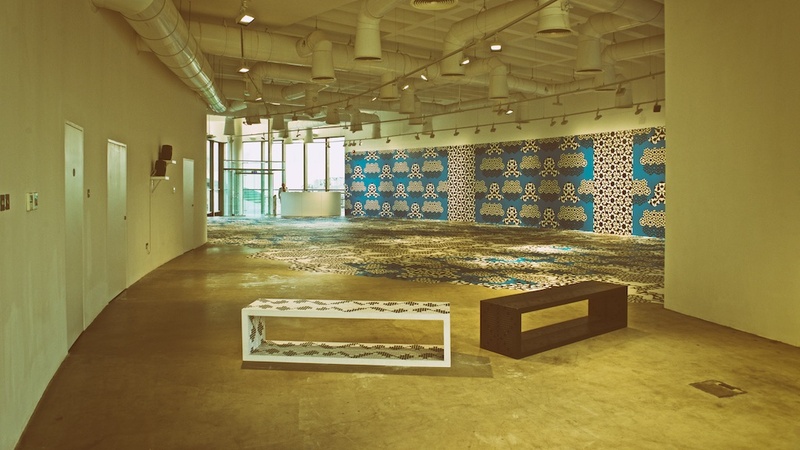 1971 is aiming to become UAE’s newest experimental design hotspot and aspires to become a regional and international design hub that works closely with local designers, architects, schools and universities, to present a contemporary and cutting-edge mix of curated exhibitions and public programes. All products used in the gallery space are ERCO Light Board and Trion.